Think you know a lot of video games? 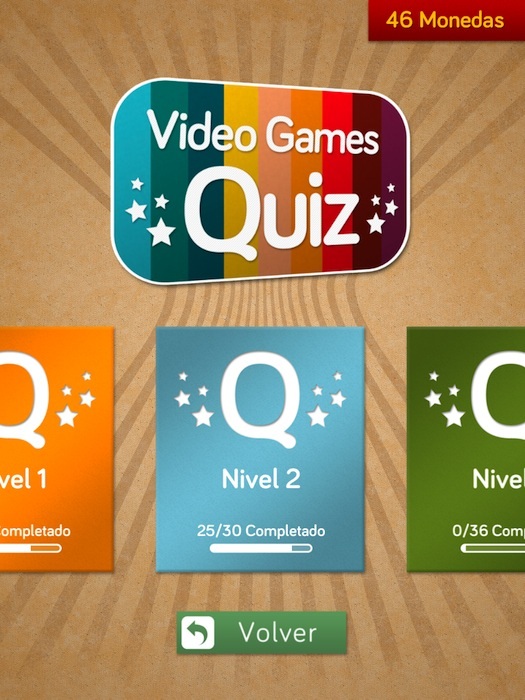 Now is your time to prove with Video Games Quiz, a game where you have to find the names of more than 400 video games from a single screenshot. The game consists of games of all kinds, from classical to modern, so our range of knowledge must be broad if we go ahead and unlock all levels. It works pretty much like most style games, having to write the title correctly, earning the highest score and the fewer attempts need coins to buy tracks winning each game guessed. 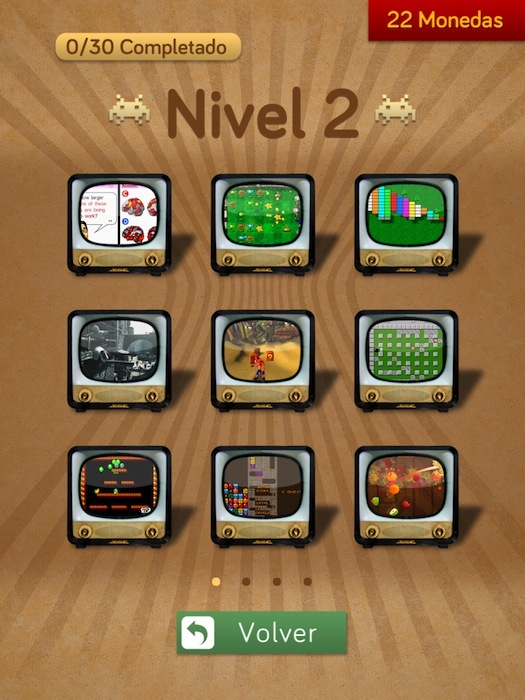 The game is universal and free, so you can play it on iPhone, iPod Touch and iPad.